I am wondering how Edmunds readers feel about this issue: more and more new cars have no front bumper! Designers have replaced the front bumper with a large plastic grille, usually black, that extends low to the ground. 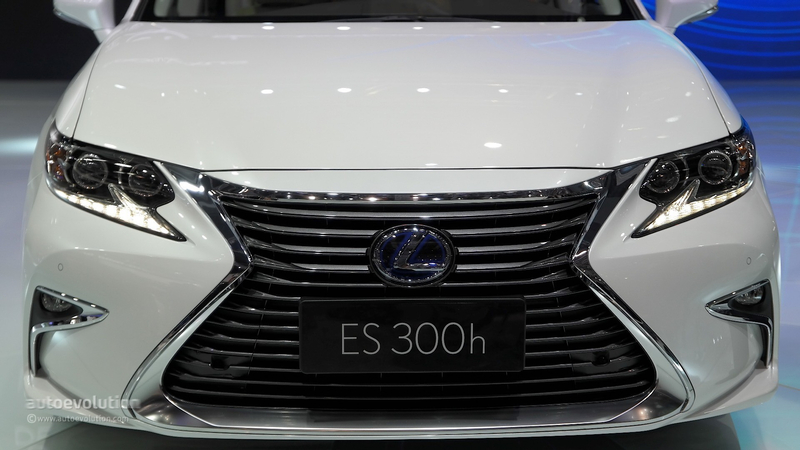 Examples are Lexus, Audi, Genesis, Toyota Avalon and possible the Camry, too. There is no protection from the bumps and bruises that are so common when you parallel-park. Anybody who drives in an urban area is familiar with the bumper-car action that takes place while parallel-parking. With this type of front end, it seems likely that repairs will be frequent and costly. It also seems that more makes and models have this feature (or non-feature). I am interested in buying cars terrific such as Avalon or Lexus GS, but I am really turned off this impractical front-end design. Just venting my gripes! How do folks feel about it? Oh, and one more thing: I thought cars were required to have a "5-mph bumper?" Sorry for typo above. Terrific cars, not cars terrific. There's a bumper under the plastic covers. I think they are better for pedestrians and mpg, even if the crash test standards need to be improved. The height difference between cars and SUVs needs to be addressed too. European pedestrian crash standards are driving a lot of that design. Good points, especially regarding the height differences. Thanks for your comments. With the front bumper being hidden behind a plastic grill, minor bumps and scrapes will damage the plastic grill. I am guessing that replacing the plastic grill will cost at least $500. But with a traditional bumper, there would be no damage, or very little. Perhaps the automakers believe that people who spend $35,000 to $60,000 for an Avalon or Lexus GS don't care about such trivia. But personally, if I buy a $60,000 car, I would still care about this stuff. My expensive luxury car should be durable, and able to absorb some bumps and scrapes. You just need one of those aftermarket bumper guard thingys, like this one. A lovely accessory for every Mercedes. Drove a '99 Suburban in downtown & uptown Minneapolis for years as my winter ride/work truck. I would parallel park it on the city streets all the time. No sensors or cameras, never once did I bump another car with it or it's trailer hitch. Trash cans, sure. But if someone needs a bumper to parallel park, so they can bump the other cars. They should sell their car and use public transit.